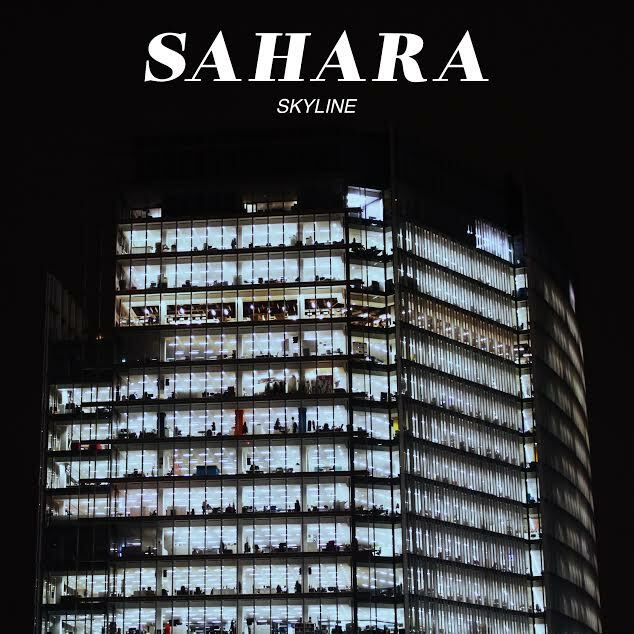 Sahara have today revealed a brand new track, "Skyline", and they've given it us to première for them! This is a real statement of intent from the band and it is yet another funky number laden with hooks that'll leave you smitten after listening to it. The new track is apart of Sahara's push in 2017 to become one of the next hyped up bands in the UK, they're doing a great job of it so far being on everyone's lips in their native Brighton. So why not jump on this bandwagon before it sets off? You can hear "Skyline" [via Spotify] below, and if you like that be sure to check them out at their gig in Brighton on the 9th of March - of course there's a link here if you wanna check out the event page. The single was recorded and produced by Sam Winfield at Studio 91 with the single artwork being done by their very own Laith Whitwham. If you love this then their new track "Airports" will be out in the coming months!